Environment, sustainability and development have been the major concerns for society as a whole. The idea of depending solely on the government bodies to come up with a solution and improve sustainability does not exist anymore. In fact, it has now turned into more of a corporate responsibility to launch a drive and inspire others as well to bring in the desired change. There is no doubt that any change in the real-time scenario can only come by putting in joint effort. With an inclination to improve society and attain sustainable development, adopting discretionary practices and making ethical contributions is in the trend among the corporates these days. And, MattsenKumar is in no way detached from these. There is no doubt that doing an act of kindness or showing generosity towards others is a great way to earn trust and respect in society. While several corporates these days are actively participating in activities that aim to attain socially beneficial goals, it is equally important for the other corporates too to stay active and participate enthusiastically in bringing positivity in the society. Doing so would not only benefit the society but also the organization. Doing social good such as charity or supporting a social cause may help an organization build a distinct brand identity. The organization’s contribution towards such causes can now make it easier for people to trust them and believe that they follow ethics. 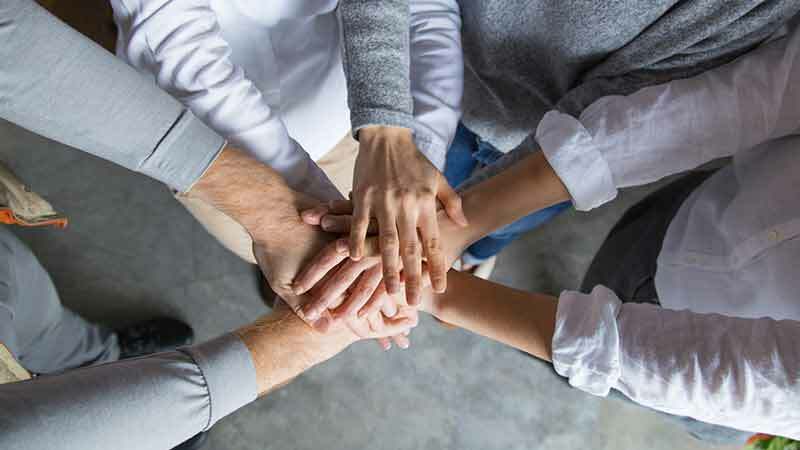 Sharing stories about their Corporate Social Responsibility (CSR) activities may help an organization build a positive brand reputation. 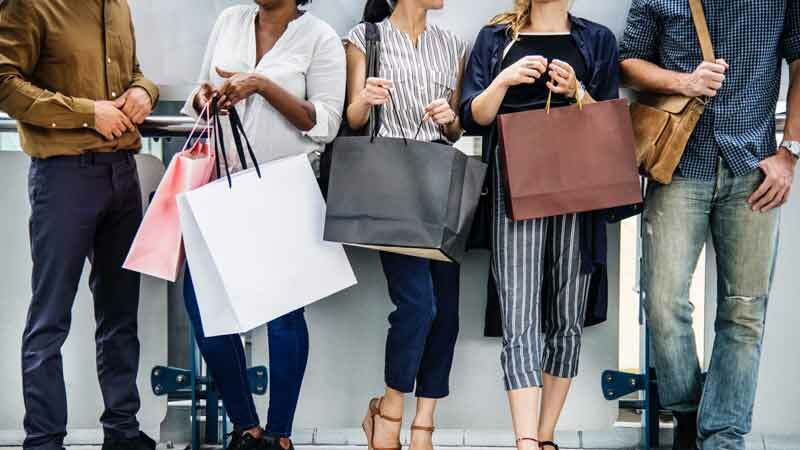 Actively supporting the non-profit organizations by offering donations, either in kind or monetary, may help them increase their chances of strengthening their reputation in the eyes of customers. 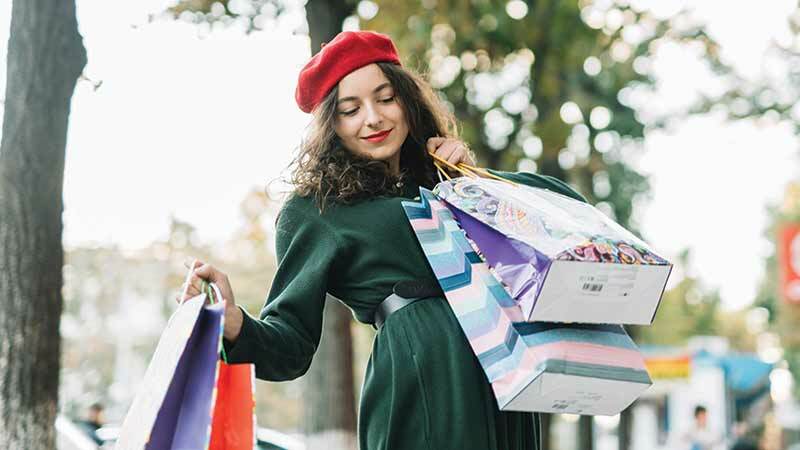 This is because the customers may soon start to believe that the organization is always keen to help those in need and is also an active contributor in various social welfare activities. CSR activities are executed by employees from various divisions and departments. This, in turn, gives an opportunity to communicate with employees from different departments across the organization. Generating a sense of unity and belongingness, the employees get a chance to know each other better as well as begin to realize their responsibility towards the society. An organization that works towards bringing a chance in the society is able to instill a sense of pride in its employees. This helps in keeping the employees motivated as well as loyal towards the company, hence, improving the company’s overall employee retention score. With corporates participating actively in these social drives, CSR is no more limited to donations and helping those in need. It now has a much broader scope as organizations go beyond the defined limits and readily offer help to those in need, even in the most remote areas. An active player in organizing activities like fund collection and blood donation camps, corporates have now started to organize such camps that offer such organizations a chance to win accolades by displaying their pieces of art and craft. Organizing such activities not only stimulate positivity but also helps strengthen the bond between the company and the society. Managing the business processes in a way that leaves a positive impact on the society, MattsenKumar, too, has formed an in-house committee that inspires others to contribute towards different social causes. Titled as MK Sparsh, the committee has no financial aims to attain and is completely focused to work towards accomplishing the shared goals of benefitting the society in some way or the other. 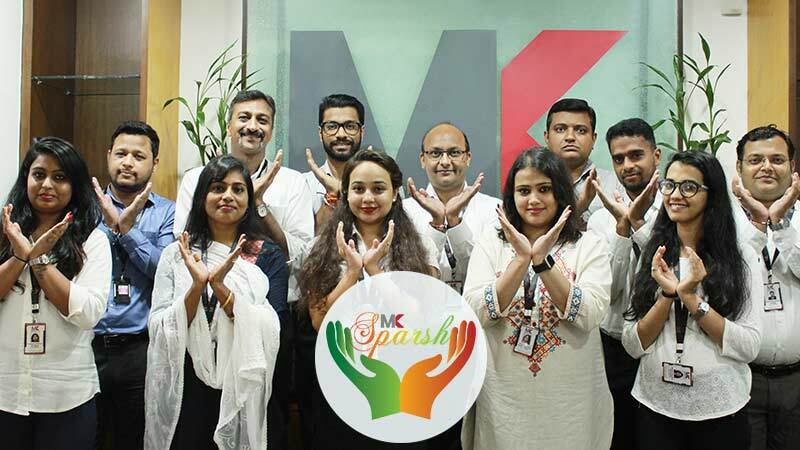 Formed with a mission to save the environment and uplift the society by helping the underprivileged children and old age people, MK Sparsh regularly organizes activities such as blood donation camps, fundraising activities and go green initiatives. They also make sure that regular visits are planned to old age homes and orphanages to diagnose their situation and offer the help they need. Since employees are always the MK’s topmost priority, the committee ensures that it caters to any random blood donation requirement raised by any of the employees. There had also been times when the committee had gone beyond its limits to collect funds for its employees dealing with some sort of financial crisis due to family urgencies. The activities organized so far have been so successful that MK Sparsh is now being approached by the NGO’s like UPAY and Hridaya Foundation directly to seek assistance that may help them attain their goals. Recently, a seminar was also organized with the prestigious “Days for Girls” (DfG), an International award-winning non-profit organization, on September 28th’2018 at MattsenKumar’s Gurugram, Haryana premises. MattsenKumar is DfG’s socially responsible partner of Indian origin. This seminar was organized to talk about the need of maintaining menstrual hygiene. Truly, MK’s culture of giving back to the society is embodied in MK Sparsh. Together, we, at MK, continue availing the opportunity to contribute to the society and experience the joy of giving.